Come and learn about: Worm composting, backyard composting, and how to convert your kitchen scrap into a rich nutrient soil. 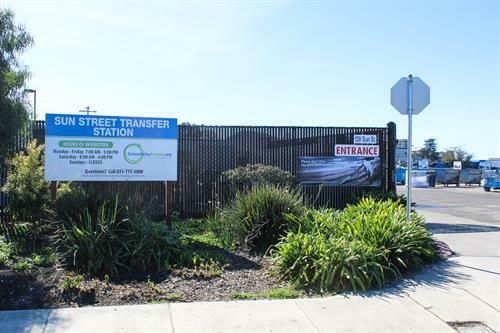 After the workshop join us for Free a Tour of Sun Street Transfer Station! See the behind the scenes and get all of your garbage, recycling, HHW and yard waste questions answered. All participants will recive a gift and be entered into a raffel for one of two compost bins.